A marketing strategy to take advantage of the personalized service you provide. 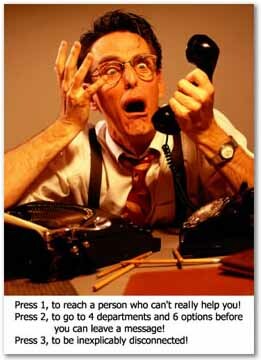 Increase customer retention by reminding your clients that you provide personal service. 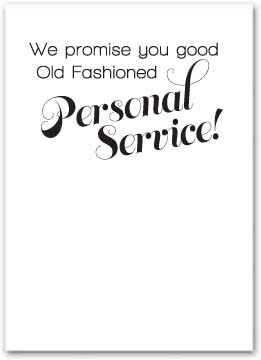 We promise you good Old Fashioned Personal Service!